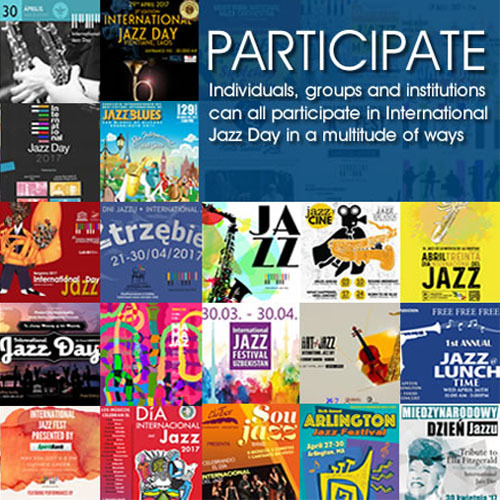 The Manhattan School of Music has long been a fixture of the New York music scene and was one of the first United States conservatories to acknowledge the prime importance of jazz as an art form. The Afro-Cuban Jazz Orchestra, led by multi-Grammy Award nominee Bobby Sanabria, boasts two separate Latin Grammy Award nominations, an exceptional accomplishment for a student ensemble. Every time they come to Dizzy’s it’s a wild new experience; their most recent performances featured innovative Latin jazz makeovers of West Side Story and classic cartoon and television music. 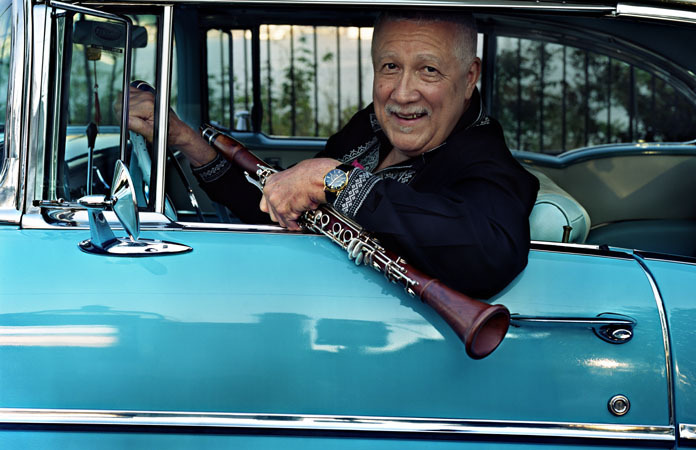 Tonight’s concert features a very special guest performer: 14-time Grammy Award winner Paquito D’Rivera. Not only is he one of the world’s foremost saxophone and clarinet virtuosos, D’Rivera is also a composer whose contributions to classical music and Latin jazz have earned him a Carnegie Hall Lifetime Achievement Award and the status of NEA Jazz Master. D’Rivera regularly sells out top concert halls in New York City, but he also knows how to work crowds into a frenzy with deceptive ease in club settings. Come check out the next generation of stars playing alongside one of the all-time greats.